Upgrade essential infrastructure while preserving debt capacity. For the Atlanta University Center Consortium, that was the challenge administrators needed to overcome – and it was a daunting one. 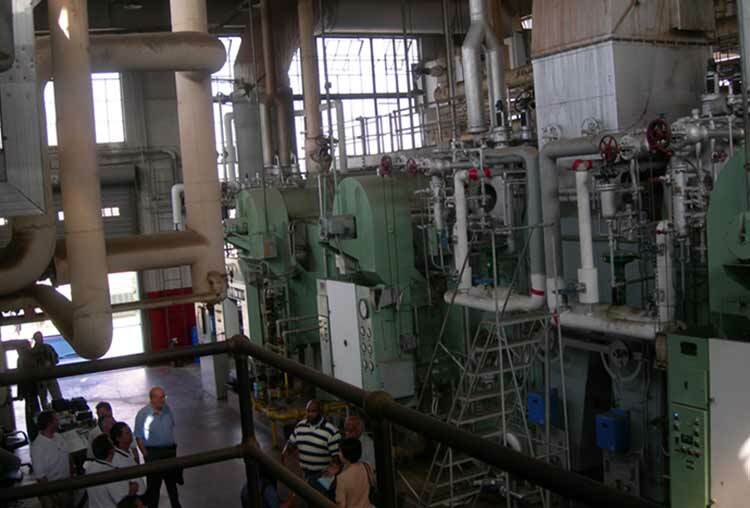 The problem was the Consortium’s central utility plant. 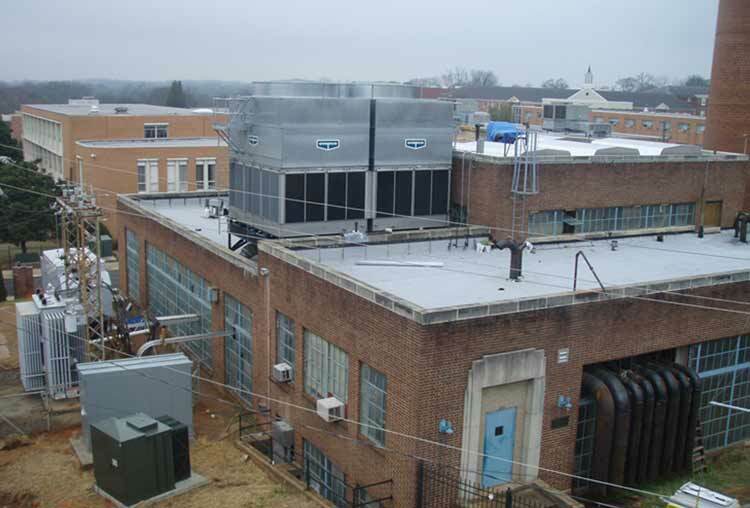 Serving 28 buildings on three member campuses, Spelman College, Morehouse College, and Clark Atlanta University, the plant was outdated and in disrepair. Maintenance costs were straining institutions’ budgets and promised to delay mission-essential capital improvements. It seemed like a catch-22. 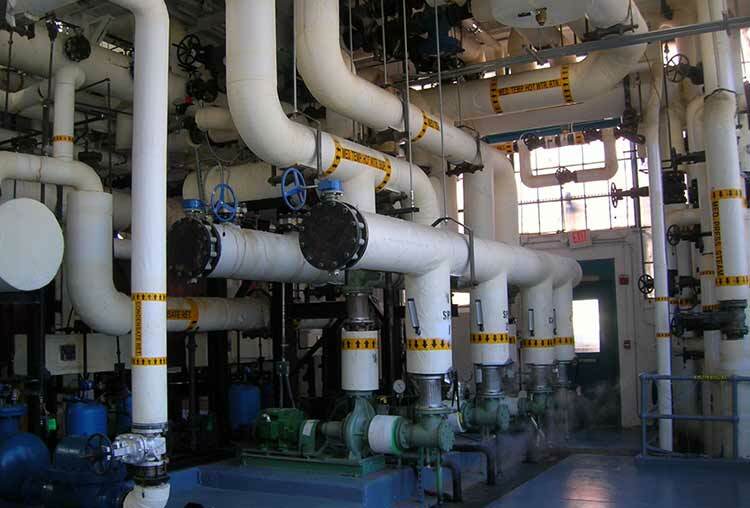 The Consortium needed to invest in campus enhancements, but it could not pursue those projects and maintain the aging utility plant. TUFF stepped in to lower the cost of infrastructure improvements and help the Consortium avoid new debt. By the time the Consortium approached TUFF, member institutions were motivated to take action. TUFF quickly assumed ownership of the plant, and began a series of sweeping renovations – the first to occur at the plant in a quarter-century. The Consortium purchases the output of the plant from TUFF. 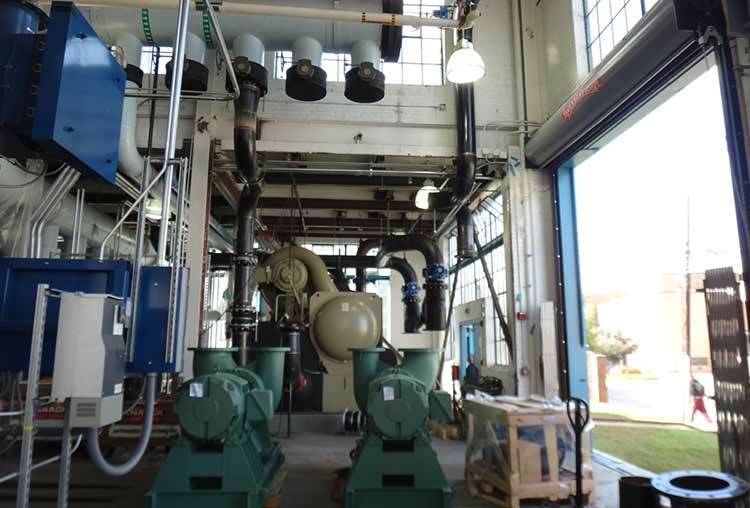 Thanks to a 26% reduction in annual utility bills and maintenance expenses, member institutions use their savings to offset a portion of the debt service on the renovations. 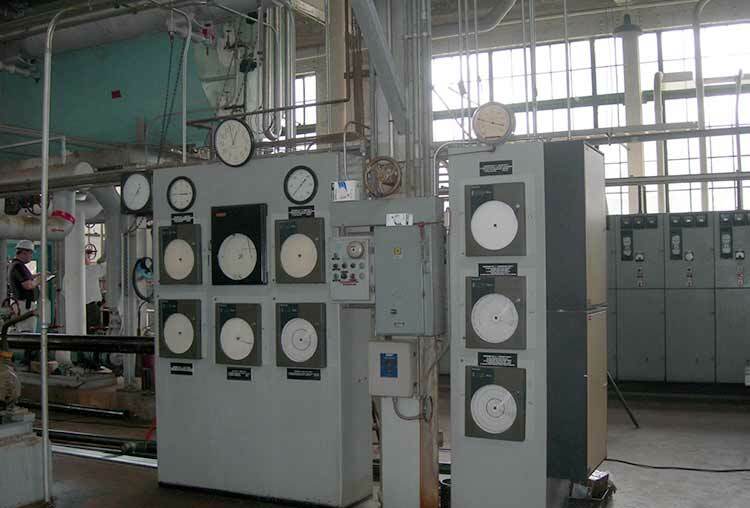 TUFF’s institutional advantages help the Consortium focus on academics, not boilers. And the relationship did not end there. Four years later, TUFF financed an expansion of the plant to serve the growing needs of Spelman, Morehouse, and Clark Atlanta. The Consortium now has a partner it can count on – and an affordable financing strategy – to see member institutions through future campus improvements.